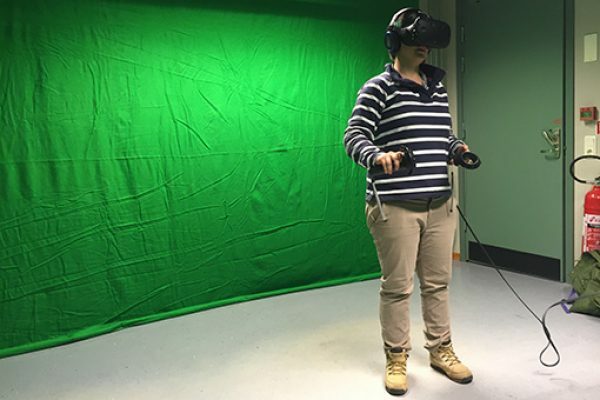 As we continue the countdown to our session at World Water Week in Stockholm, Mare Lõhmus Sundström gives us an insight into the work she will be discussing on virtual reality. Accessing nature can be difficult in some circumstances, especially for individuals with mobility constraints. 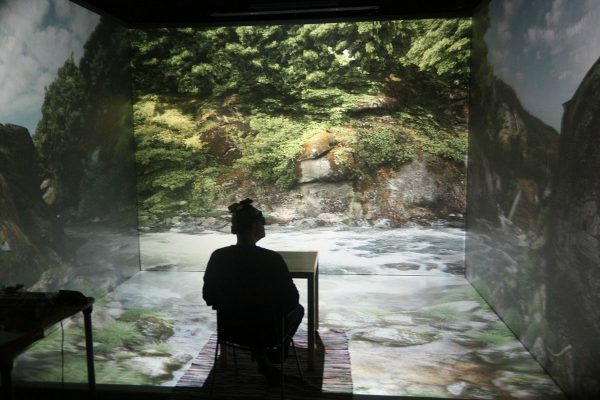 Yet we know that spending time in natural environments can be good for both health and wellbeing and an increasing body of work is investigating the ways in which we might replace unachievable real-world experiences with forms of ’virtual’ contact. 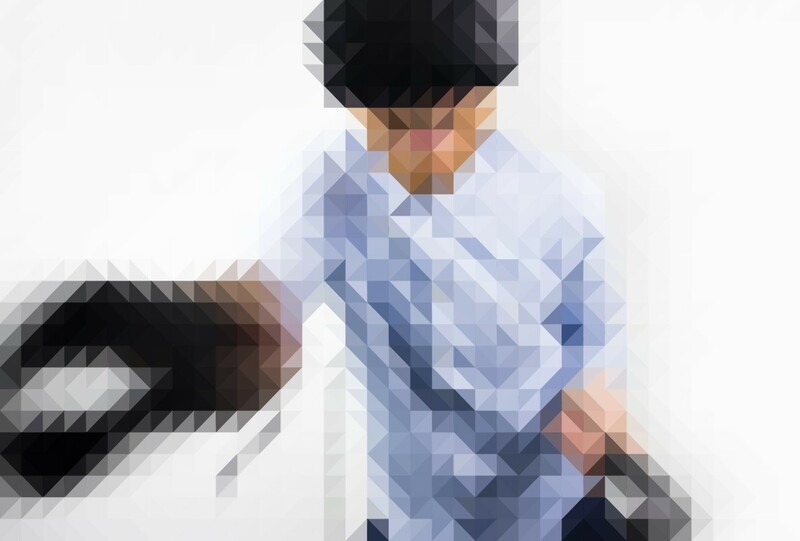 ‘Virtual reality’ has been used in pain management (instead of pharmaceuticals); as a relaxation tool in cancer treatment; for the treatment of mental disorders, and to help cognitive and motor rehabilitation. But the definition of virtual reality has been used rather ambiguously. It may refer to interactions with a non-immersive flat screen; to semi-immersive exposures consisting of a picture projected onto walls and floors; and to fully immersive experiences delivered through a head mounted display. We’re using the latter in BlueHealth, developing realistic and immersive nature-based environments and assessing how they affect the physical and emotional wellbeing of housebound or mobility-constrained individuals. This approach uses computer graphics to create virtual worlds and we’ll be testing it in elderly care homes in Sweden and Estonia. A participant tries out the BlueHealth VR experience. So can virtual reality replace real encounters with green and blue spaces in the future? Firstly I do not think that virtual reality could and should ever replace spending time in nature in the real world. Leaving aside the rich experiences that getting outdoors can provide, researchers have only just started to examine the underlying biological mechanisms that link natural environments with better population health. So whilst VR might be able to stimulate our visual and auditory senses (and probably to a greater extent in the future), I think it is doubtful it will ever be able to reflect the complexity of factors we experience in nature itself. However, in situations where people may be unable to experience real green and blue spaces, VR nature offer a way to increase an individual’s quality of life. But we must not forget that the feasibility and cost-efficiency of using VR technology may be more suitable in some groups of individuals than in others and needs careful evaluation. We’ll be considering and debating a series of similar questions in our session in Stockholm on Tuesday 28th August. If you are interested in attending World Water Week, you can find out more and sign up for our session here. 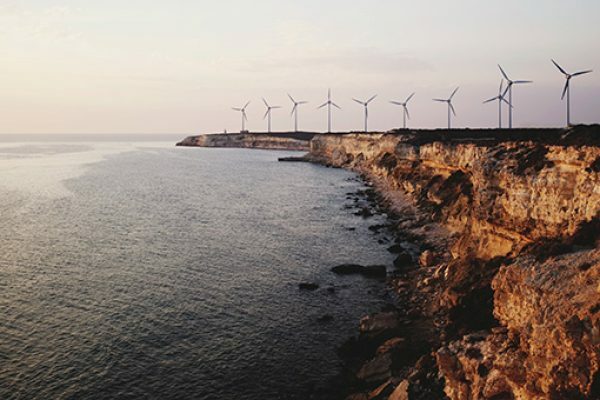 As we countdown to this year’s World Water Week in Stockholm, Jo Garrett gives an insight into the kind of research under discussion.